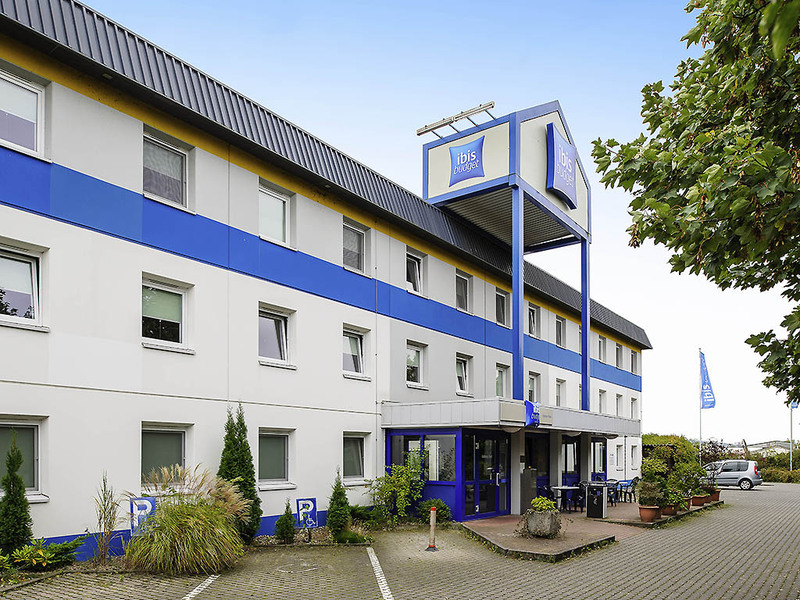 The ibis budget Koblenz Nord hotel is located 20 minutes away from Koblenz and is easily accessible from the A48 highway and B9 federal highway. The hotel is non-smoking throughout and has 62 rooms, each accommodating up to 2 adults and 1 child under the age of 12. Surf the Internet with our free WIFI access and start your day with our buffet breakfast. Free parking is available in front of the hotel.